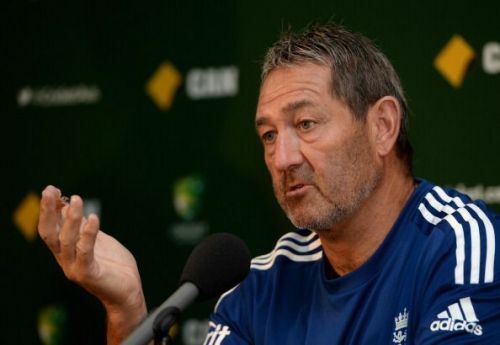 England has produced some of the greatest opening batsmen in Test cricket history and former captain Graham Gooch is right up there with the very best. He was technically superb, could play all strokes in the book and could grind the opposition to dust once he was settled. Additionally, he had the gumption to bat long and score big. He played in 15 Test matches against New Zealand between 1978 and 1994 and made 1148 runs at an excellent average of 52.18. No one else in this list has a higher average than Gooch when it comes to Tests against New Zealand. He made four centuries and three half-centuries, with the highest score of 210.